No. 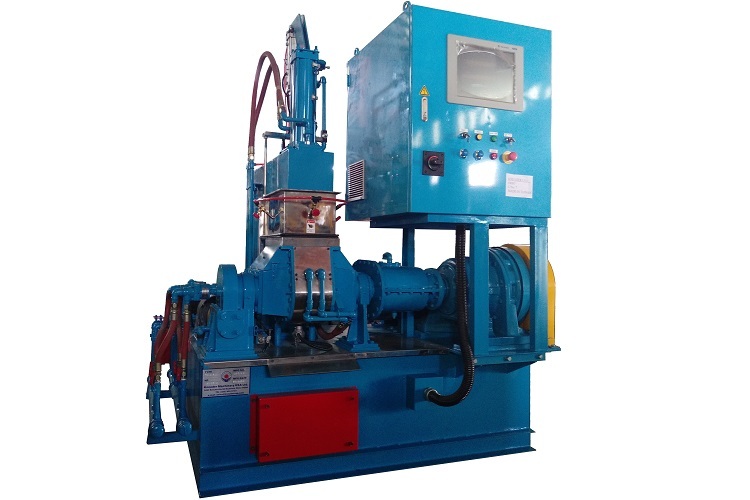 1 Manufacture of Dispersion Kneader in Taiwan. 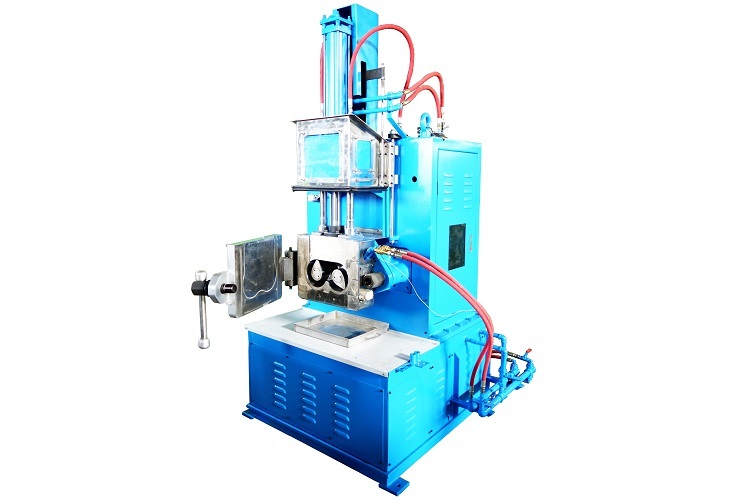 This machine most suitable kneading application for all kind Rubber, Plastic and Chemical materials.